UNU-WIDER only receivesonline applicationsfor the Visiting PhD Fellowship Programme twice each year. Deadlines for submission of applications are31 March and 30 September 23:59 UTC+3 each year. 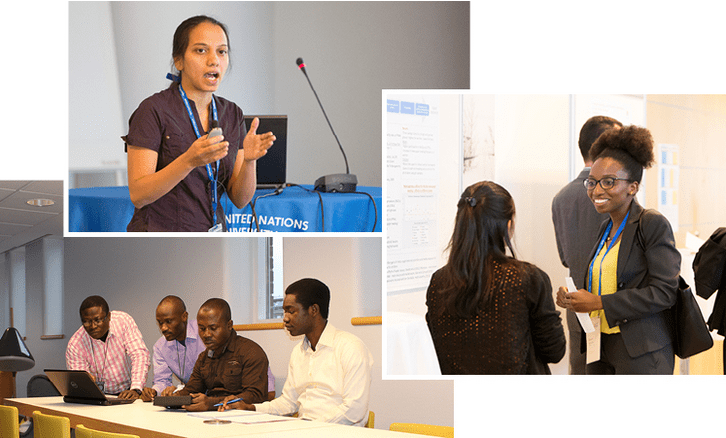 When applying in September, you would be visiting UNU-WIDER in the period of February-June of the following year and when applying in March, you would be visiting UNU-WIDER in the period of August-November of the same year.